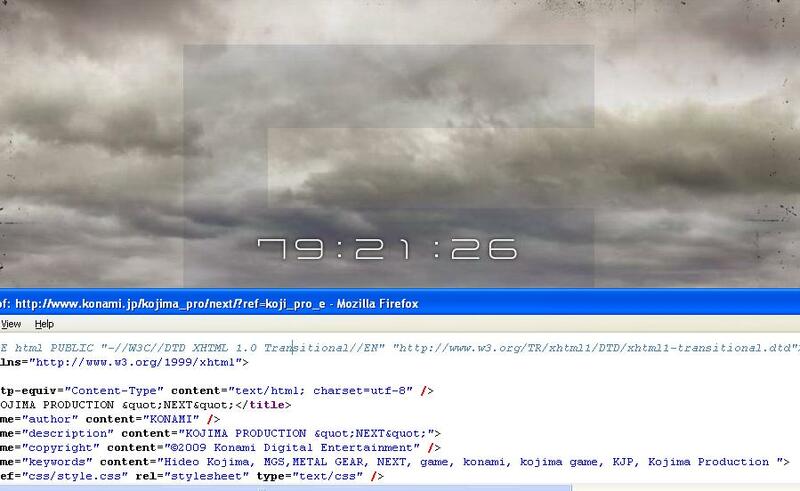 To see the timer as it exists, check out the Kojima Productions website. The above link cuts the counter from 80 hours down to about seven hours. Unfortunately, more tweaking beyond that always results in a black screen. Each section of the address that begins with “&lmt0” separates each timer, you can modify each one in hopes it unlocks something special. I will keep working it at, hopefully using some of the things that the ShogunGamer folks have discovered. Some people think it’s too early for another Metal Gear Solid, but I wouldn’t expect the developers to let such a great game engine go to waste so soon – they should be able to crank out a few games before doing any major overhauls on this glorious piece of code. 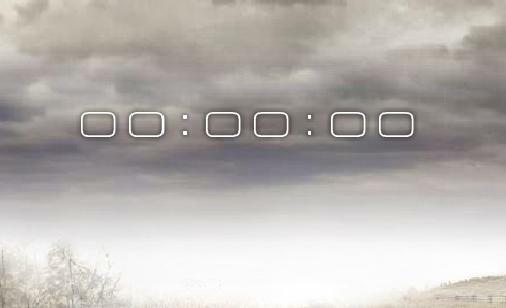 Still, the final timer seems to be set to expire on the same day as Microsoft’s E3 presentation. Could it be the Metal Gear Solid franchise coming to Xbox 360? Either way, anyone who doubts that this is for Metal Gear Solid should just take a look at the image above… the website’s metatags are clearly marked up with “MGS” and “Metal Gear Solid” – and with the “5” flashing in the lightning of the flash animation, it seems clear cut what this counter is going to show us next. At least, it seems more obvious than the last timer Kojima Productions did! note: minutes before publishing this article, I was able to get the timer down to about 10 minutes – I will watch to see if it fades straight to black or if it leads to another image/animation. I will update the article with my results. It has just sat there for a couple of minutes. Please comment and let us know if you make any progress, I do believe modifying the URL with the information gained from ShogunGamer’s website might show progress!